Deep inside Venezuela’s jungle lie isolated islands of table top mountains, called tepuis. The table top mountains are considered some of the oldest geological formations on Earth, dating back to some two billion years ago. As they are completely isolated from the ground, these ”islands above the rainforest” have a large number of unique plants and animals not found anywhere else in the world. 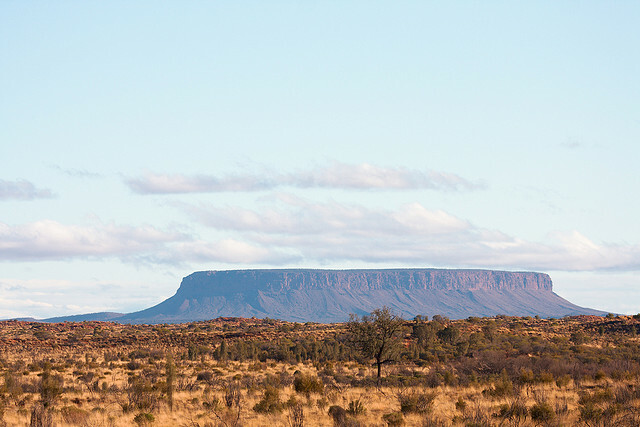 Table top mountains also exist in other parts of the world where they are called mesa, tuya, butte, amba or simply table mountain.